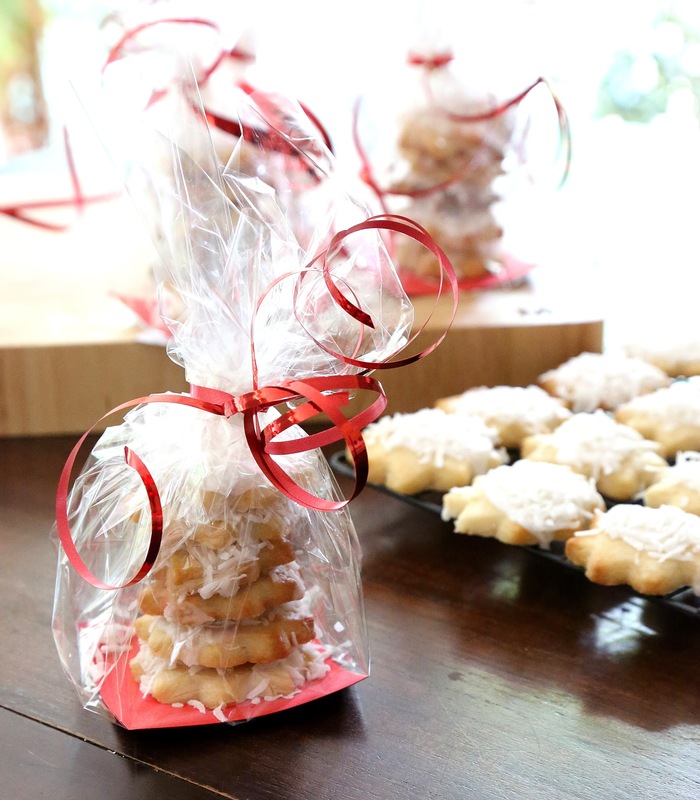 Sugar cookies are a delicate and tasty morsel ideal for gifting or to celebrate any occasion. They are also a great way to showcase your creative talent and sharp decorating skills. One day … when I have plenty of time … I will make an effort to learn how to pipe icing in amazing ways. In the meantime a quick slick of icing and some sprinkles will do just fine. In terms of taste, both are great. The Yummy Mummy Kitchen cookie is a softer cookie that is not overly sweet so it is just right when iced. The Martha Stewart recipe is a bit too sweet especially when iced. It does however hold its shape better which is important if you’re using an intricate cookie cutter. Both recipes yield a large number of cookies so unless you are making them to gift or for a special occasion I would recommend that you make only a half batch. When rolling out the dough I find it’s best to roll the dough out between two sheets of baking paper. Rolling, and re-rolling, on a floured bench adds too much flour to the dough and dries it out. I also only work with half the dough at a time and keep the remaining dough in the fridge. I swap them around after each rolling. This allows the dough to stay cool. Sugar cookies are a little time consuming to make but they’re so cute and fun. And of course, they’re great to eat! Do you make sugar or cut out cookies? Do you have a favourite recipe or tips to share? Posted in Biscuits & CookiesTagged cookies, food, food photography, Martha Stewart, sugar cookies, vegan, vegetarianBookmark the permalink. Very pretty – well named – lots of sugar in them. Can you alter the recipe e.g add cinnamon or spice or ginger? I guess they wouldn’t be sugar cookies then! Looks like a great Christmas in July option!! Yes, they are very sweet. 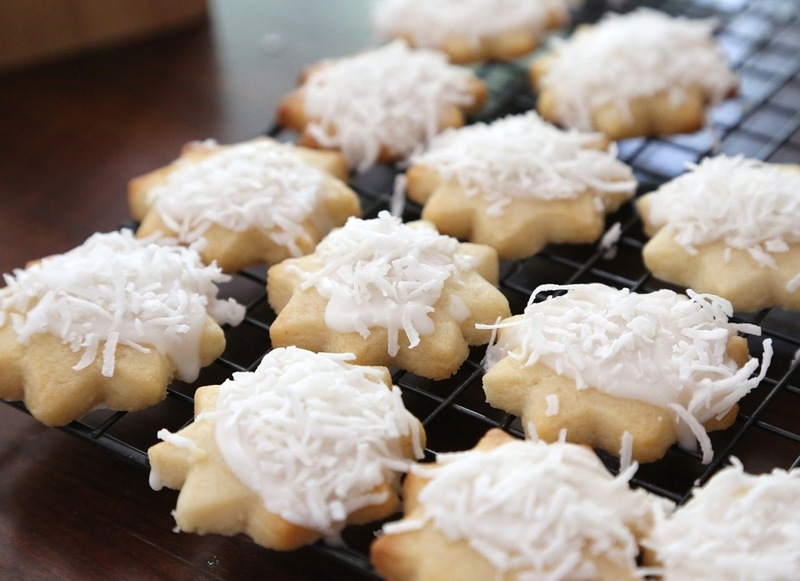 Sugar cookies offer a lot of scope to get creative and you certainly can add other flavours, such as spice or citrus zest. Cookie cutters are so very collectable!